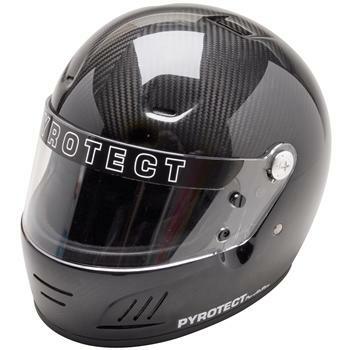 Pyrotect Carbon Helmet - Pro Airflow UNIVERSAL - MiataRoadster - Stay tuned with MiataRoadster! Pyrotect’s Patented Pro Airflow interior helmets are unmatched by the competition. This exclusive design helps reduce fogging along the front and top venting to keep you both cooler and more comfortable.